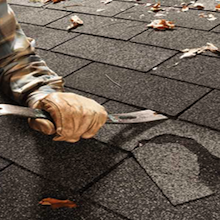 Roof repair may be something you leave to professionals. 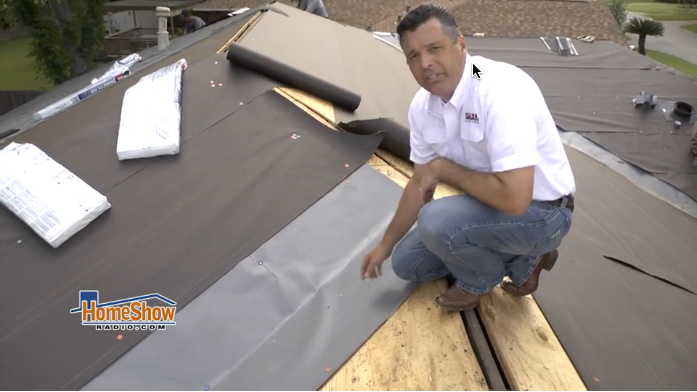 But, if you’re up to the challenge or replacing a shingle, do it right with these tips from Ideal Roofing’s Jim Hardwick. 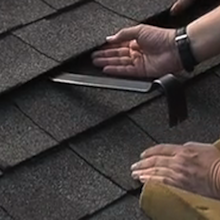 It’s a 60-second quicktip on roof repair. Ideal is in the “Good Weather” business. Long lasting durable products keep you dry, dramatically reduce energy and maintenance costs, plus they’re beautiful. 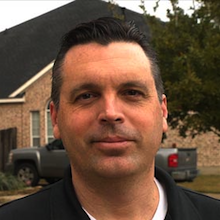 Ideal has covered thousands of Houstonians since 1978.